We are engaged in bearing trade for more than 20 years. We are the professional supplier of SKF.FAG.NSK.NTN. KOYO.URB,GPZ,ZKL bearings with preferential price and effective delivery. 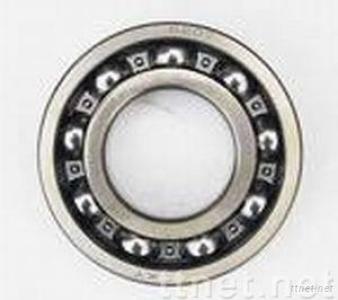 we firmly believe we are your best partner in China.and we also supplier made in china bearing. If we can be of service to you,kindly contact us at the details below. we're looking forward to being of service to you.Please accept ourheartiest congratulations and best wishes for your continued success.